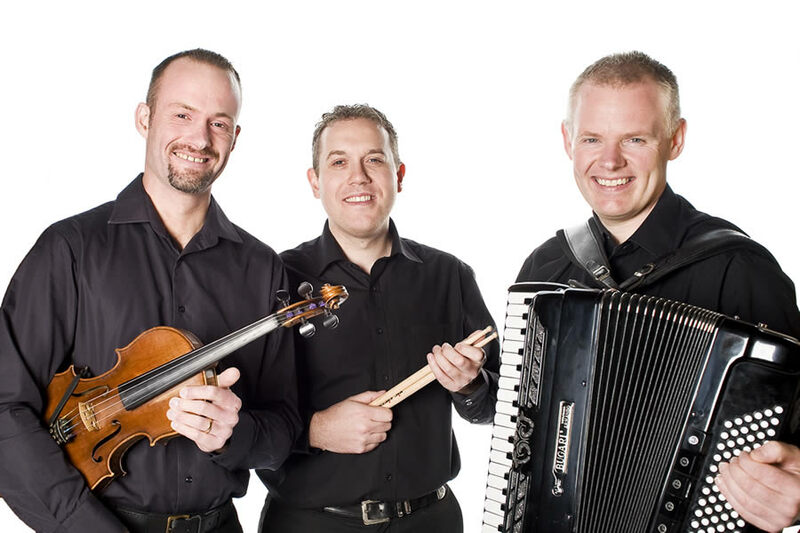 Coila Ceilidh Band has developed into one of the leading traditional groups in Scotland and is in constant demand at home and abroad. From performances at international music festivals such as Celtic Connections and The Shetland Folk Festival to Hollywood film premières, we have developed an unrivalled breadth of experience among Scottish ceilidh bands. In recent years we have played in countries as diverse as France, Belgium, Austria, Germany, Greece, Canada, China, Nigeria, Dubai, Kuwait, Qatar and Tunisia. We regularly perform ceilidhs throughout Scotland and find ourselves particularly popular for wedding receptions. Alistair McCulloch is one of the most respected fiddlers in Scotland today and is well known as a performer, teacher and composer. Along with Willie, he is a founder member of Coila and over the past 25 years has played well in excess of 1,500 gigs with the band. Highlights have included appearances at some of the major Scottish festivals, together with the many Coila trips abroad, particularly to Shanghai, Dubai and Athens. Alistair also performs with his own trio featuring Aaron Jones (Kate Rusby Band & Old Blind Dogs) and Marc Duff (formerly of Capercaillie) and his annual summer tour of Scotland has become an institution! He is also musical director of the sensational young fiddle show band ‘Innovation’ who have just recorded a new live album. Past projects for Alistair have included being a soloist with the renowned Scottish Fiddle Orchestra, with which he performed in some of the UK’s major concert halls, including the Royal Albert Hall in London. He has also toured and recorded with various bands and artists including Canterach, the John Carmichael Band, Anne Lorne Gillies and the Iain Cathcart Dance Band. Alistair regularly broadcasts for the BBC and to date has appeared on around 35 commercial releases. 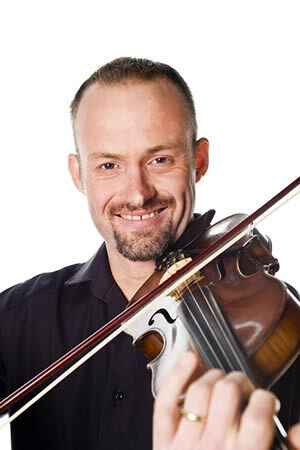 He is also renowned as the fiddler on the soundtrack of the children’s TV programme, Balamory! Alistair is one of the long standing fiddle tutors at the Royal Conservatoire of Scotland and has taught many of the talented new generation of Scottish fiddlers. He is also closely involved in the Conservatoire’s Traditional Music Graded Exams and is currently developing the new syllabus. Recently Alistair was invited to tutor at the Boston Harbor Fiddle School in the USA and in 2014 will travel to New Zealand to teach at the Sothern Hemisphere International School of Scottish Fiddling. As a composer, Alistair’s tunebook the ‘Alistair McCulloch Collection’ has been reprinted and he is currently working on a new collection for publication next year. Past commissions have included the ‘Cabrach Suite’ written for William Grant & Sons, ‘A Hamnavoe Man’ a tribute to the famous Orkney poet George Mackay Brown and the ‘Olympic Torch Air’ commissioned by South Ayrshire Council in 2012. For further information and merchandise or to join Alistair’s mailing list visit www.alistairmcculloch.com. Gavin Welsh is a popular and busy percussionist. 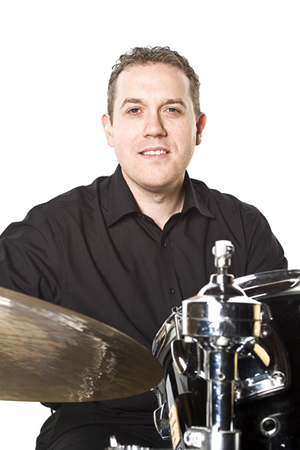 He is a full-time percussion teacher based in South Ayrshire and is the founder and musical director of the South Ayrshire Percussion Ensemble. In recognition of his teaching role, he won the Yamaha Instrumental Teacher of the Year award in 2005 for his region. Over the years Gavin has been involved in various musicals such as ‘We Will Rock You’, ‘Fame’, ‘Les Misérables’, ‘Hot Mikado’ and numerous others. He has recorded albums with a variety of bands and orchestras and has enjoyed various tours to America, Canada, Australia, New Zealand and Europe. This has given Gavin the opportunity to perform in fantastic concert halls throughout the world but none better than the Sydney Opera House. 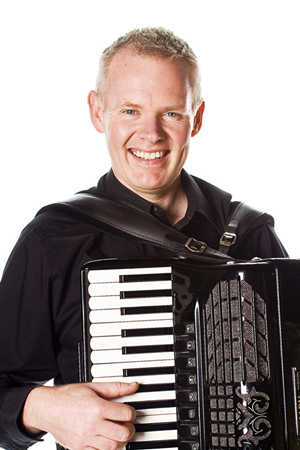 Ayrshire born, Willie Weir is an accomplished accordionist who has over twenty five years of experience performing traditional music. Together with Alistair, Willie is a founding member of Coila, with the band forming in 1989 following a European Tour with the Ayrshire Fiddle Orchestra. Along with Gavin, Willie regularly plays at concerts across the country with the Scottish Fiddle Orchestra and has toured with the orchestra in Canada, Australia and New Zealand. As well as playing in Coila, Willie occasionally travels internationally to perform solo gigs. He has recently had engagements in Kuwait, Qatar and China, playing at St Andrew’s and Burns’ night celebrations for Caledonian Societies.